Our voice 'Will Little Creature' is ready to enjoy 'The last Jedi'. 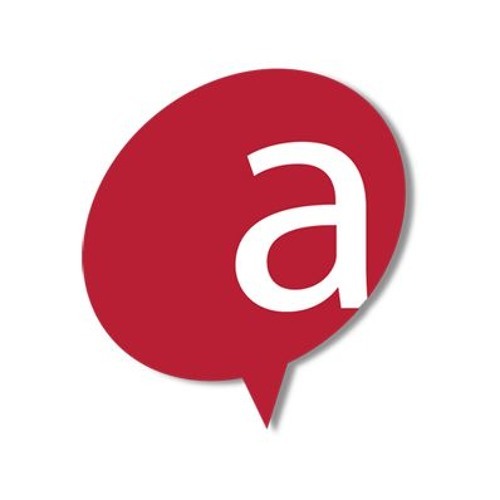 Test with your own words on the acapela interactive demo on www.acapela-group.com you can! Make sure to select 'Will Little Creature' voice in US English portfolio.